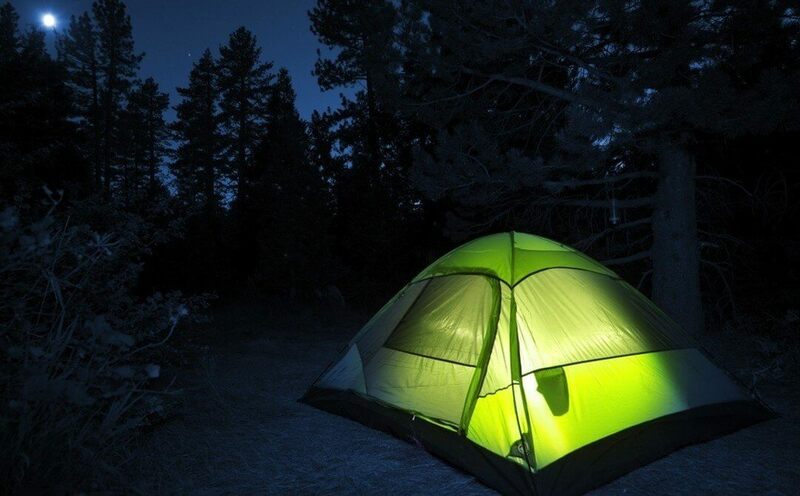 Grab your tent and sleeping bags and join your neighbors for an evening of “backyard” camping at the Cedar Lake Clubhouse! We’ll kick off summer vacation by sitting and chatting around the campfire, making s’mores, catching lightning bugs, and sleeping under the stars! Just bring your camping gear and we’ll supply the rest…including breakfast the next morning! Last year’s inaugural campout was a huge success, and we’d like you to help us turn this into a new Cedar Lake tradition! Please contact Jon Sabel at theblurb@cedarlakecc.com with any questions. All campers under 18 must be accompanied by an adult parent or guardian. Overnight stay not required.